An intraoral camera combines the latest video technologies with dental care. 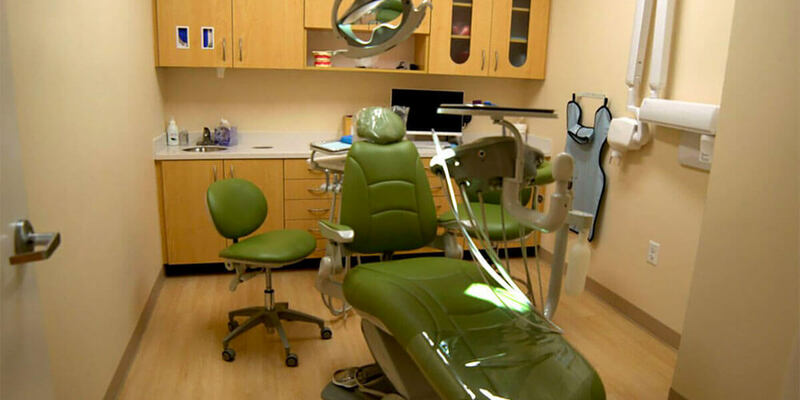 Both the patient and dentist can see detailed images of the teeth and mouth in real time. With an intraoral camera, you are able to better understand what is happening in your mouth and review the status of your oral health. With our intraoral camera, our office can detect tooth decay much earlier by utilizing a specialized light to detect cavities that are not yet visible to the naked eye. This technology enables dentists to practice minimally invasive dentistry by providing a better possibility of diagnosing problems at an early stage. Whitening, also known as bleaching, is the procedure used to brighten teeth. GLO® Whitening offers two different ways to achieve a desired whiter smile: In-Office Bleaching and At-Home Bleaching. Using either method provides faster results in a shorter amount of time without sensitivity. Speak with one of our team members for more information about GLO® Whitening can provide you with a whiter smile.